Alessia Cara will headline the 2018 Grey Cup halftime show in Edmonton. 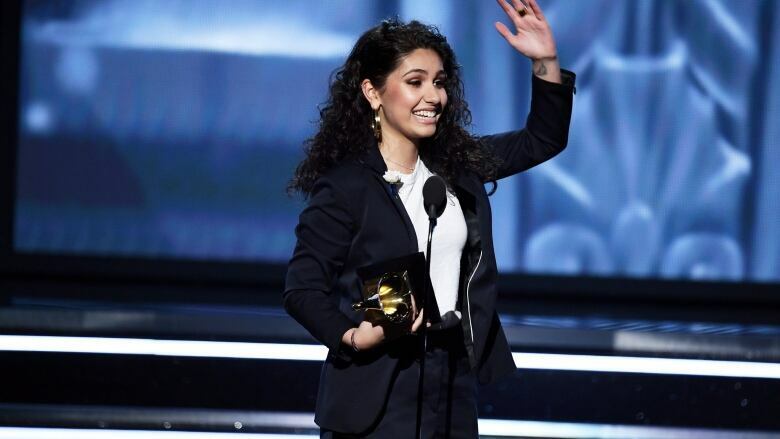 The Growing Pains singer-songwriter won a Grammy Award earlier this year for best new artist, becoming the first Canadian to take home a trophy in that category. Her chart-topping hits include Here, Scars to Your Beautiful, Stay and Wild Things. Further details about the show haven't been released yet. In a memorable moment last year, Shania Twain began her headline performance at the 2017 Grey Cup in Ottawa by entering on a dog sled.